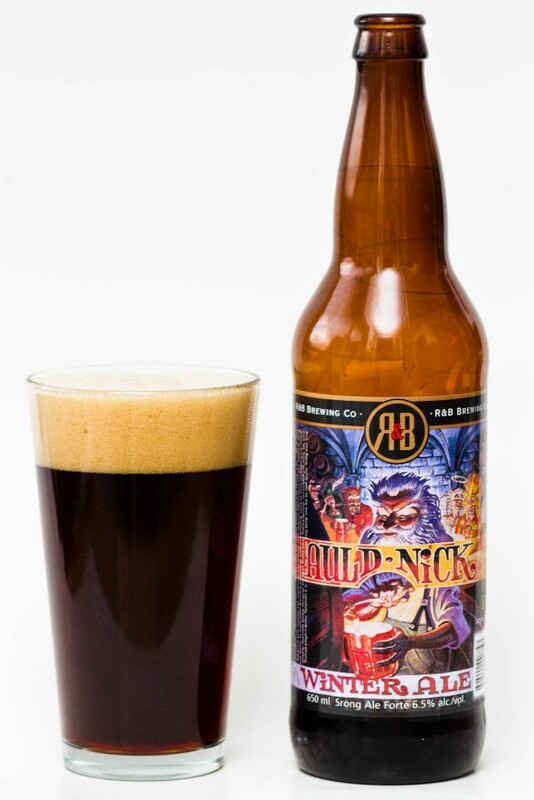 From the R&B Brewing Company out of Vancouver BC comes the Auld Nick, a spiced Winter Ale for the festive season. 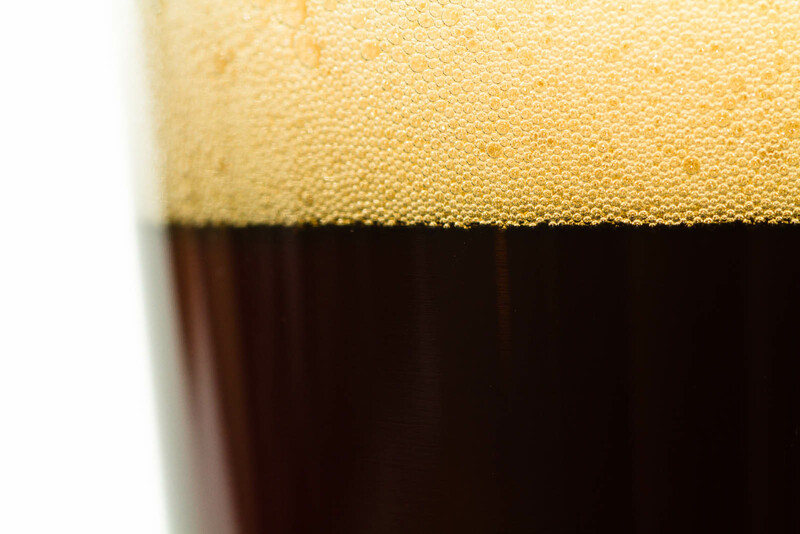 This dark ale pours a very deep copper-brown colour that lets nearly no light through the glass. The head is approximately two fingers thick and stacked quite finely. The bubbly head settles moderately quick leaving light lacing on the sides of the glass. Through the head comes notes of vanilla, caramel and toasted malts. The smell forecasts a relatively light but smooth and creamy winter ale. 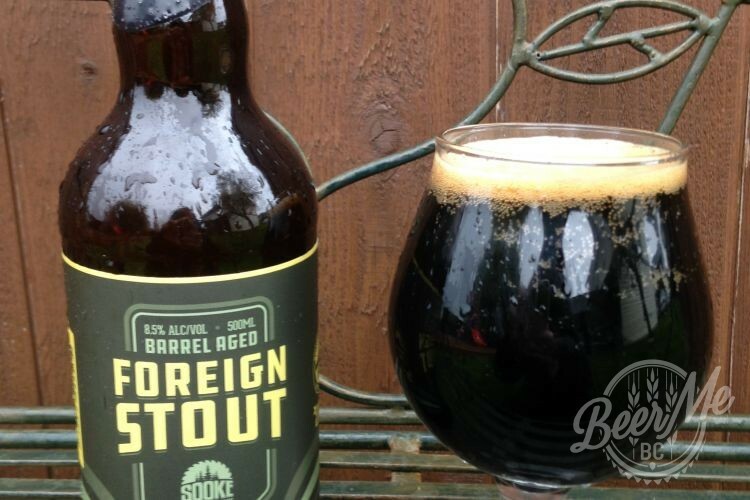 The flavour starts off light and creamy but quickly builds into a full bodied English style strong ale. 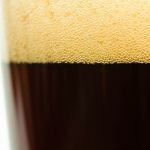 The middle of this beer has notes of toffee and toasted malts but any vanilla-like smoothness is masked but the bigger toffee flavours, winter spice and slight boozyness. The finish has a bop bitterness, light, toasted sweetness and a slight booze flavour left on the palate. 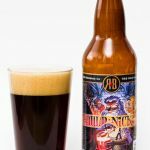 This beer has a bigger and bolder flavour profile than expected but that hit has a great balance of dark flavours, winter spice warmth and hop bitterness. 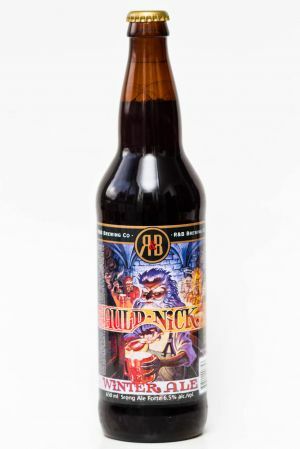 The Auld Nick should be on your wish list for this coming holiday – and it will likely fit well in a stocking!